Ryan Gosling is Driver in Drive. The film is now out on Blu-Ray and DVD. The Drive poster starring Ryan Gosling. Drive is an all-star cast film featuring Gosling, Carey Mulligan, Ron Perlman and Albert Brooks. 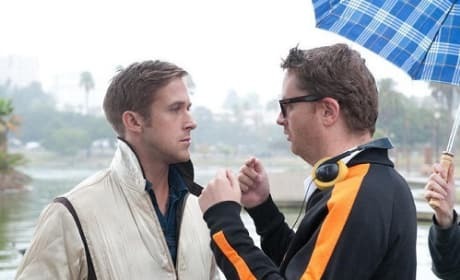 Nicolas Winding Refh Directs Ryan Gosling in Drive. 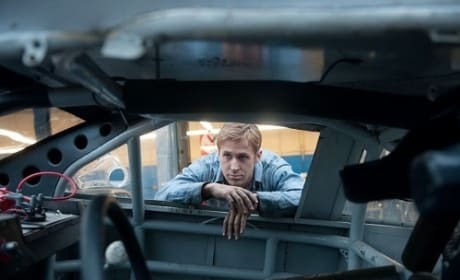 Drive is an astounding piece of work with Gosling's best performance to date. Ryan Gosling and Carey Mulligan star in Drive. Gosling rivets in his role as Driver in Drive. Ryan Gosling stars in Drive, one of the best films of the year. 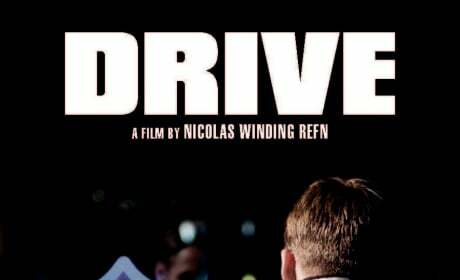 Drive is astounding and powerful while still possessing the softness of a romance. Albert Brooks and Ryan Gosling star in Drive. 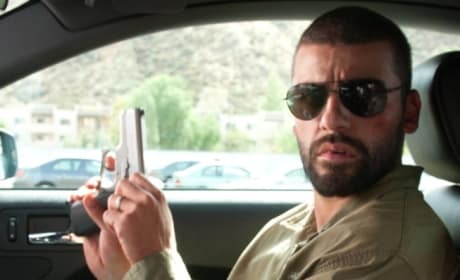 Brooks is a gangster in Drive, totally playing against type. Carey Mulligan and Ryan Gosling star in Drive. The duo play love interests in Drive, a thriller. Ryan Gosling stars in Drive as a stunt driver who moonlights as a getaway driver. 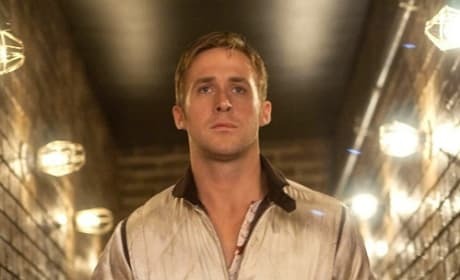 Gosling sizzles in Drive, worthy of an Oscar nod. Ryan Gosling stars in Drive. 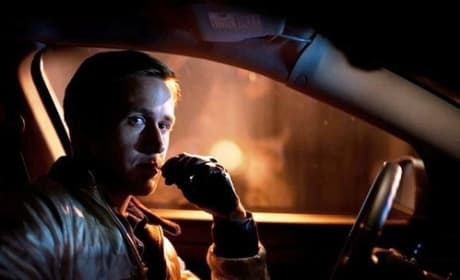 Drive is riveting and largely due to Gosling. The three showed up at Comic-Con to promote their upcoming film, Drive. It's set to hit theaters on September 16, 2011. 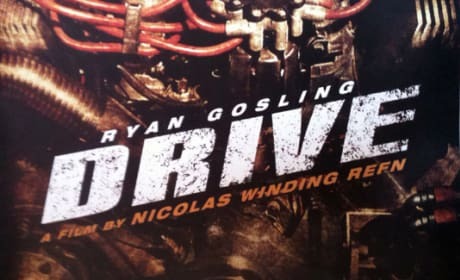 Poster from the new film Drive, starring Ryan Gosling. The movie is set for a September 16, 2011 release.